Sergey Bobkov Knives is a small creative workshop. 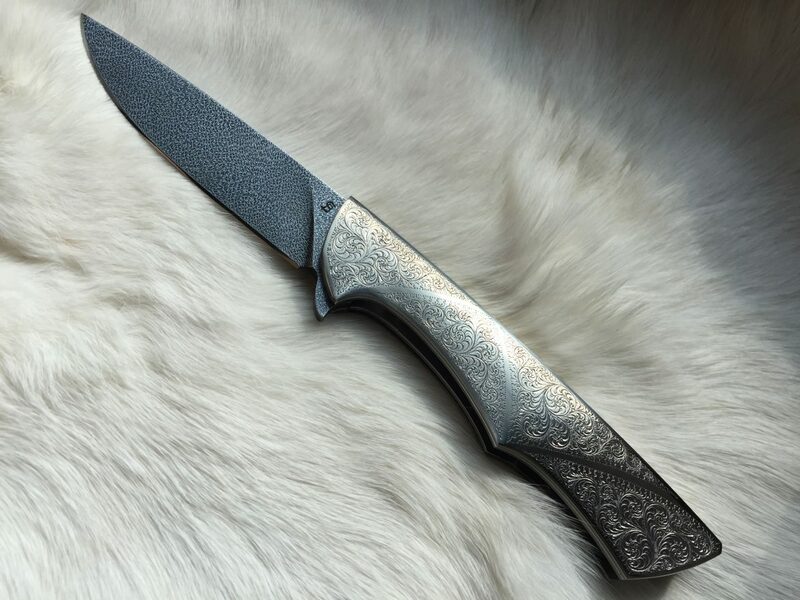 Sergey Bobkov (Tula, Russia) is a master smith who has been manufactured mosaic damascus steel and knives for more than 16 years. 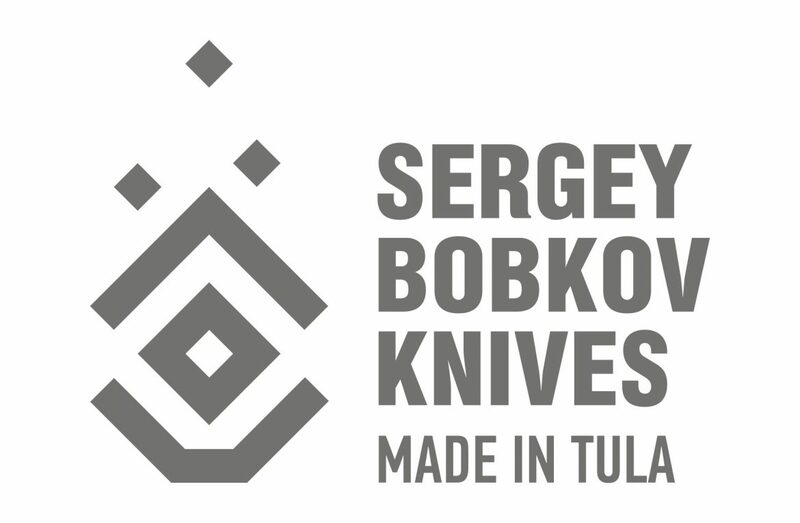 Since 2017, Sergey has been manufacturing hand-made folding knives that you can see at this show.